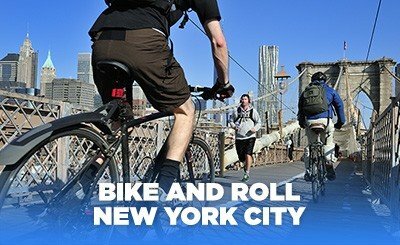 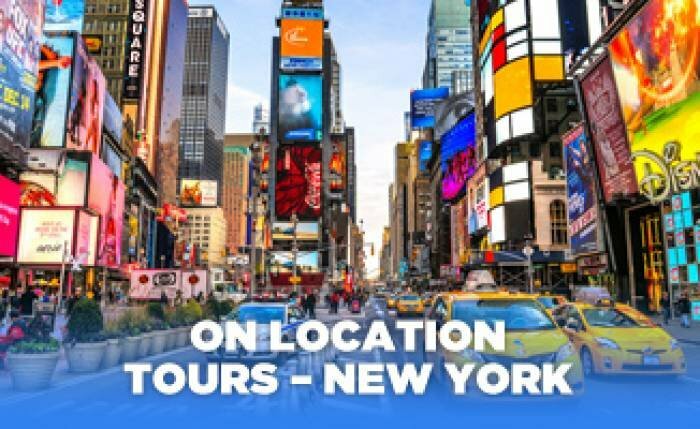 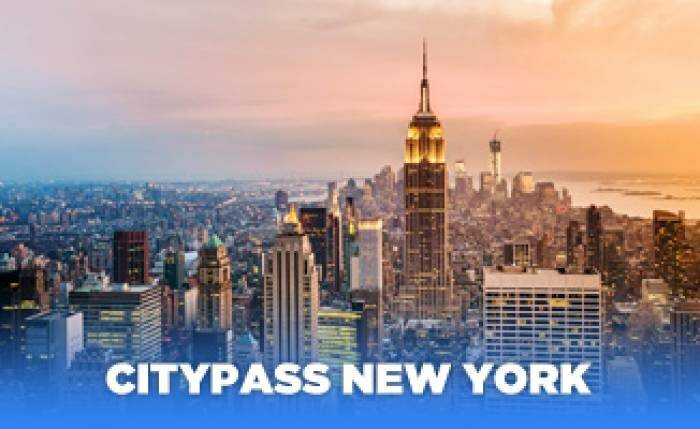 There is so much to see and do in New York City and Tour America provide an incredible selection of New York attractions for your holiday. 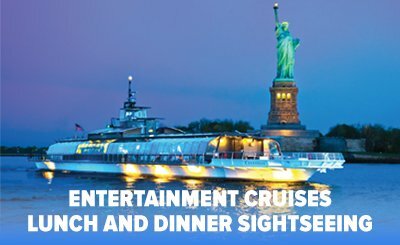 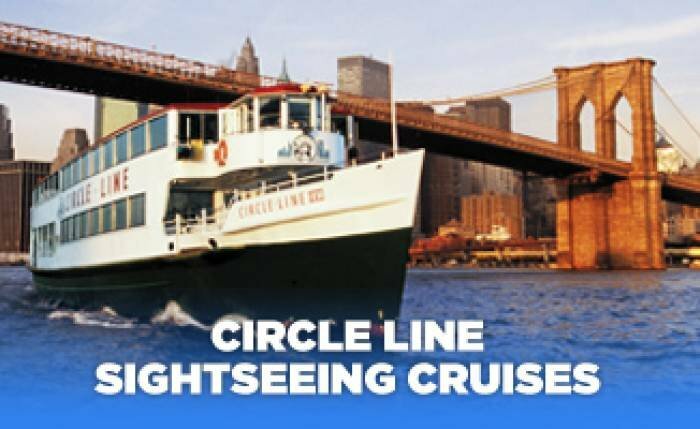 Enjoy soaring views on a helicopter, exciting boat rides to the Statue of Liberty or why not enjoy a Broadway show to remember! 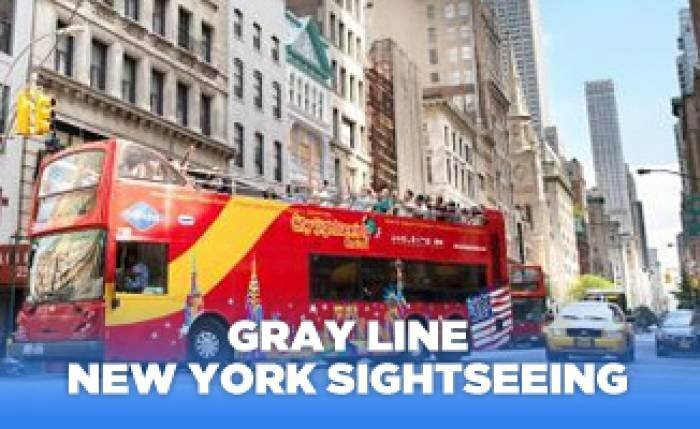 We also offer a great selection of New York City bus tours that show you all that New York has to offer!